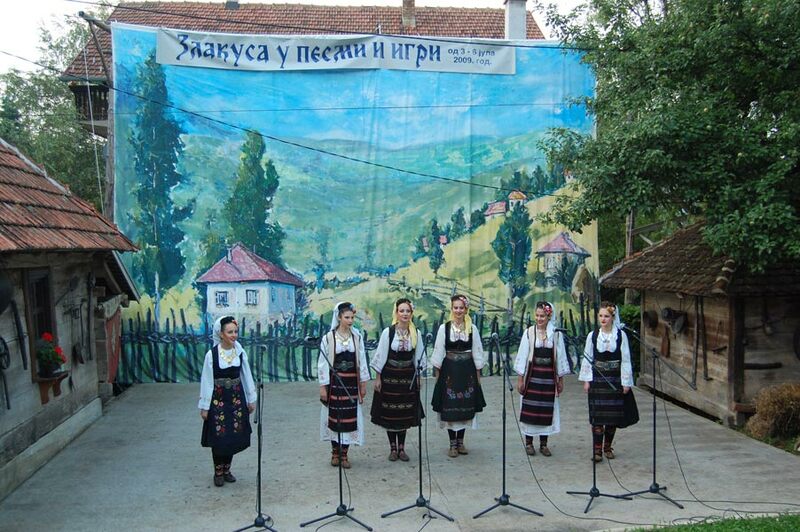 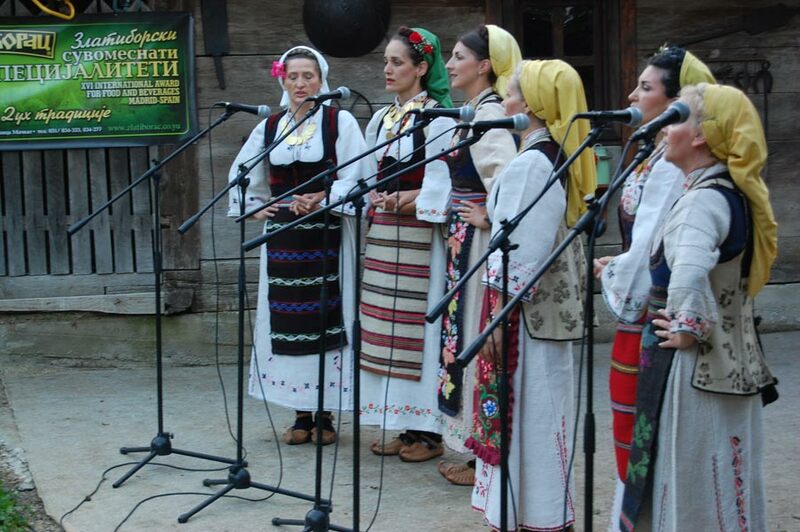 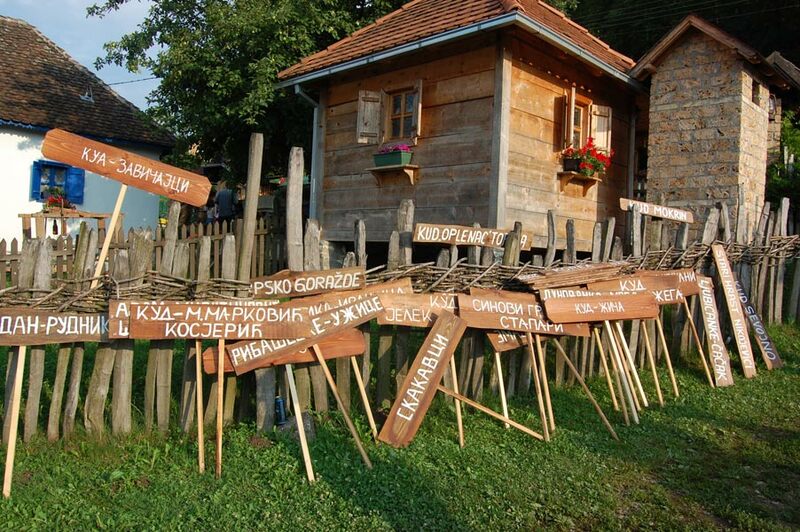 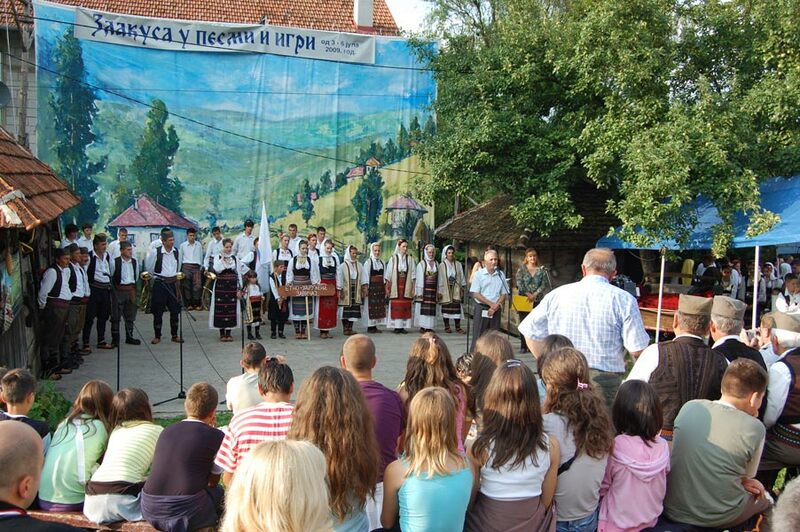 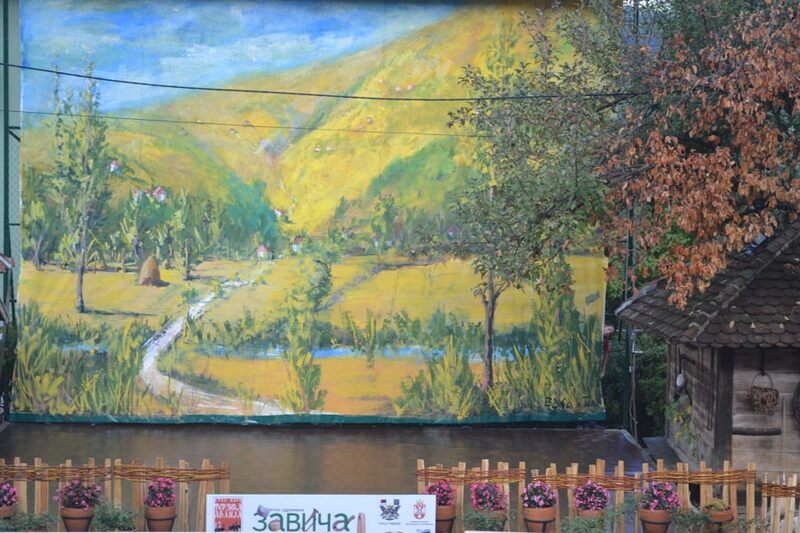 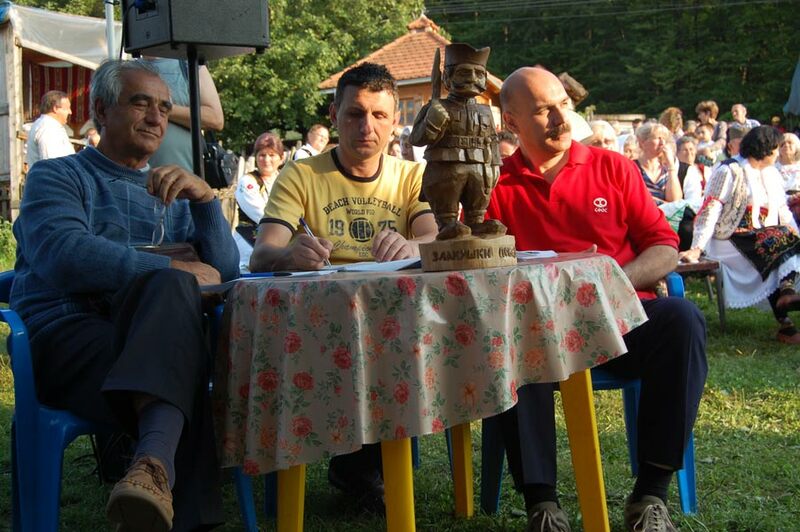 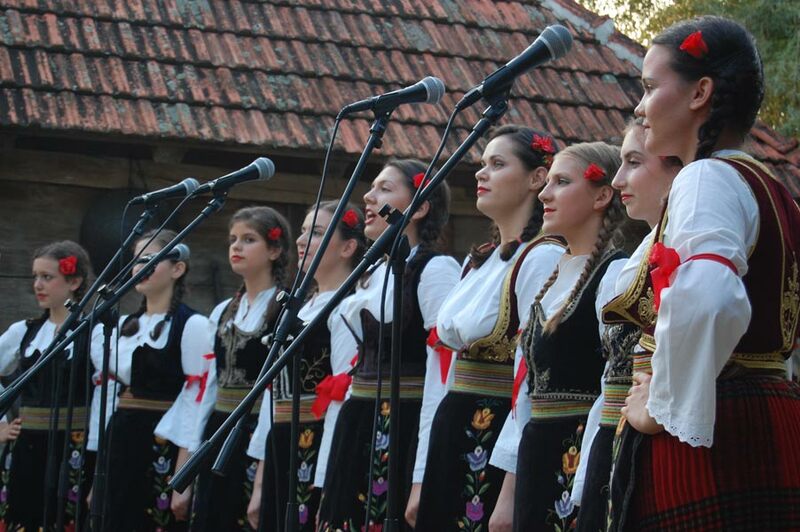 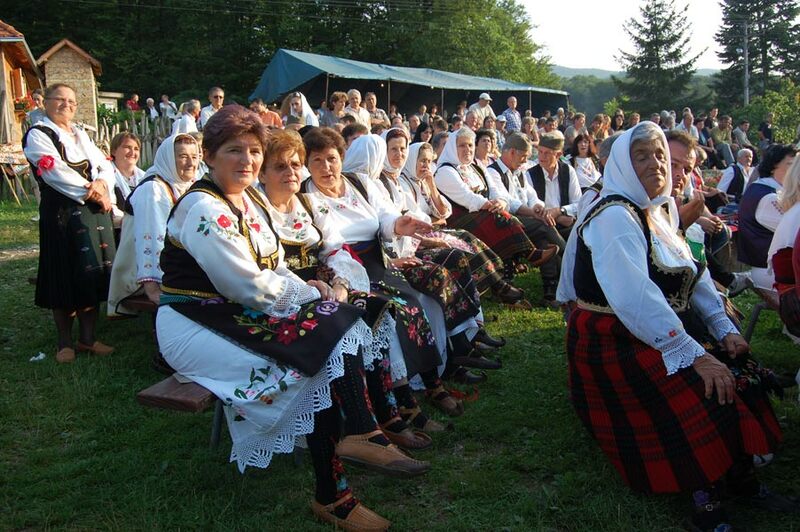 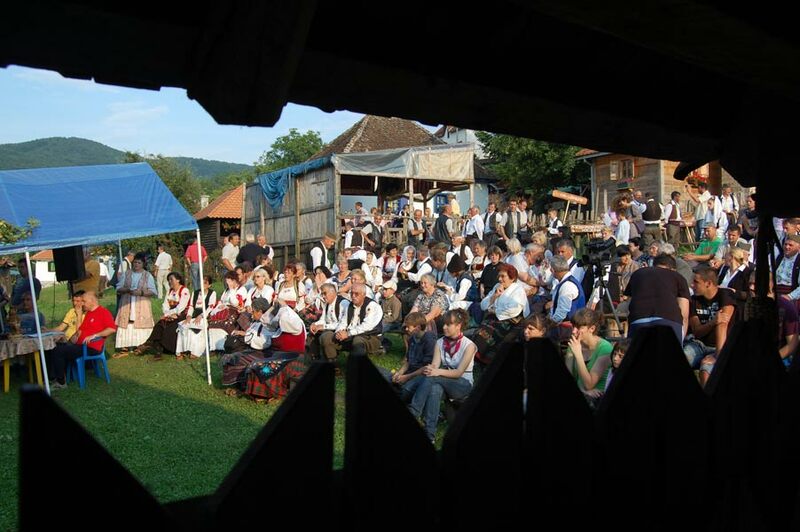 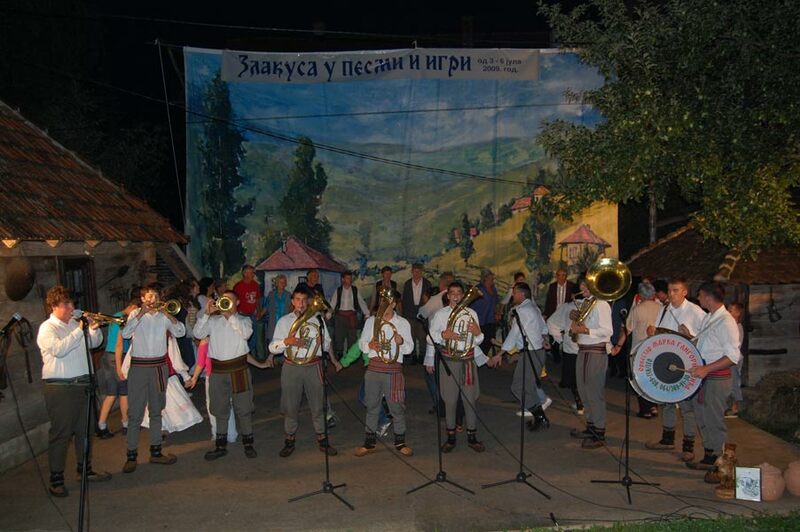 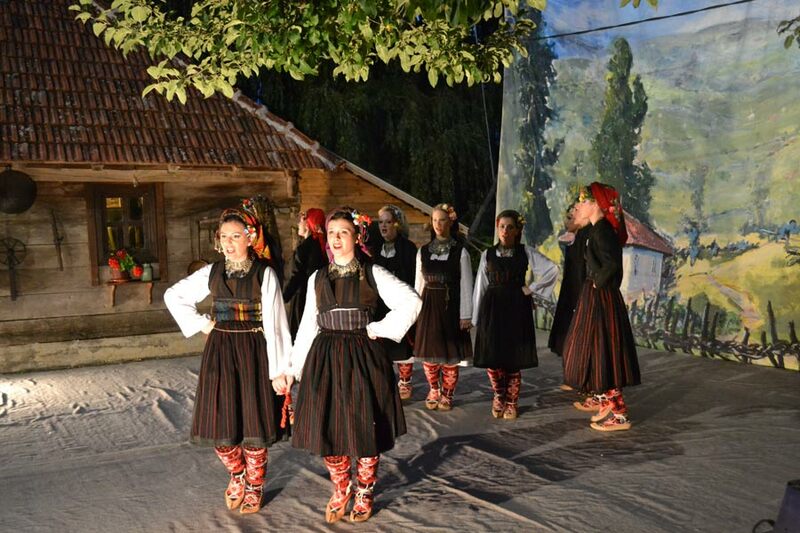 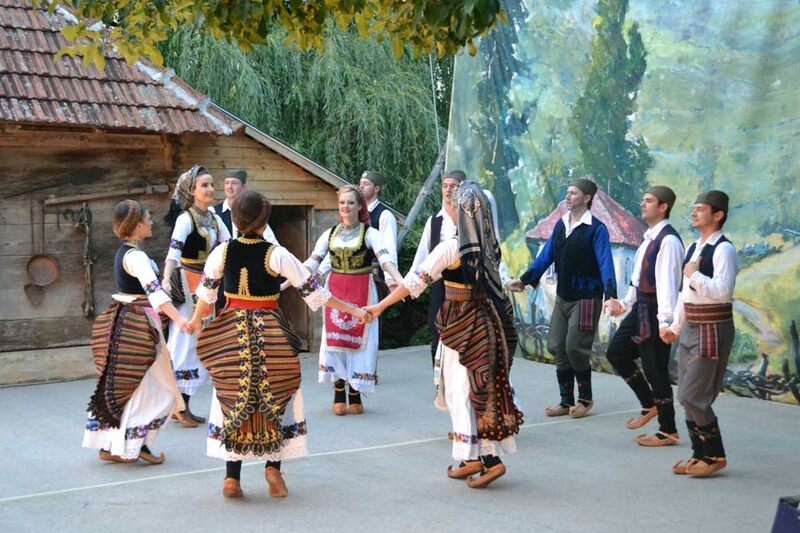 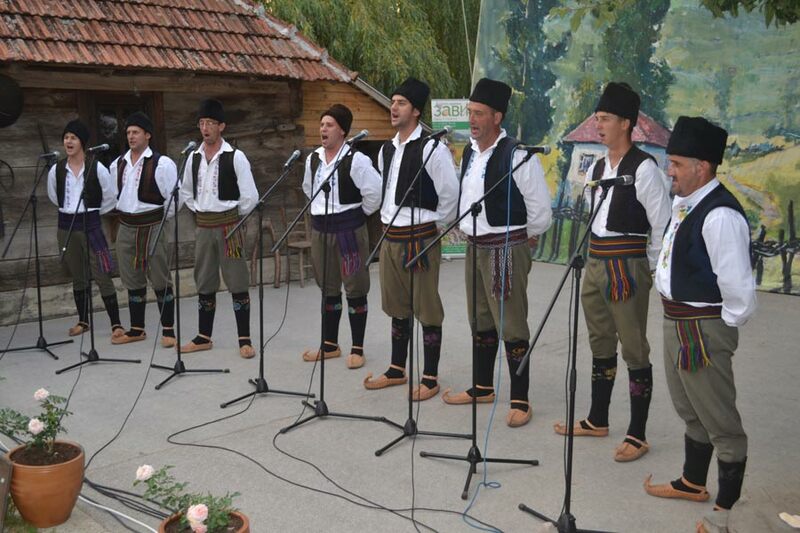 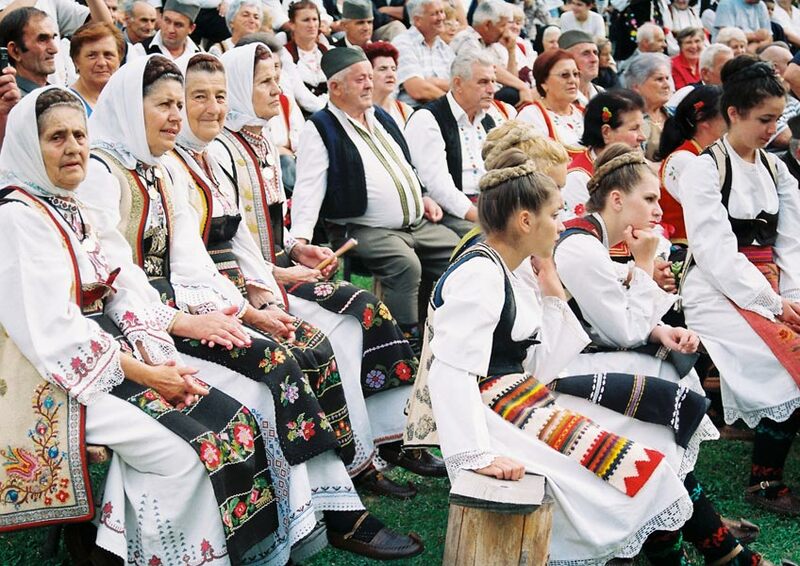 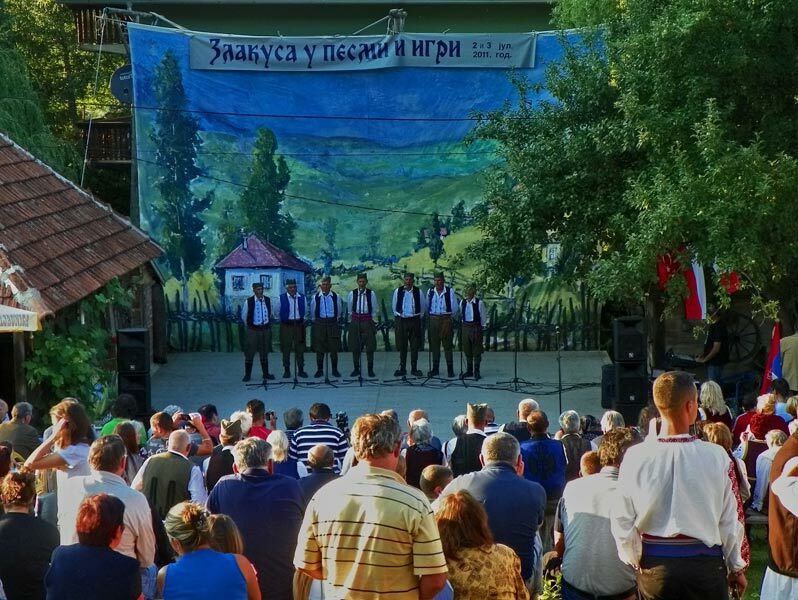 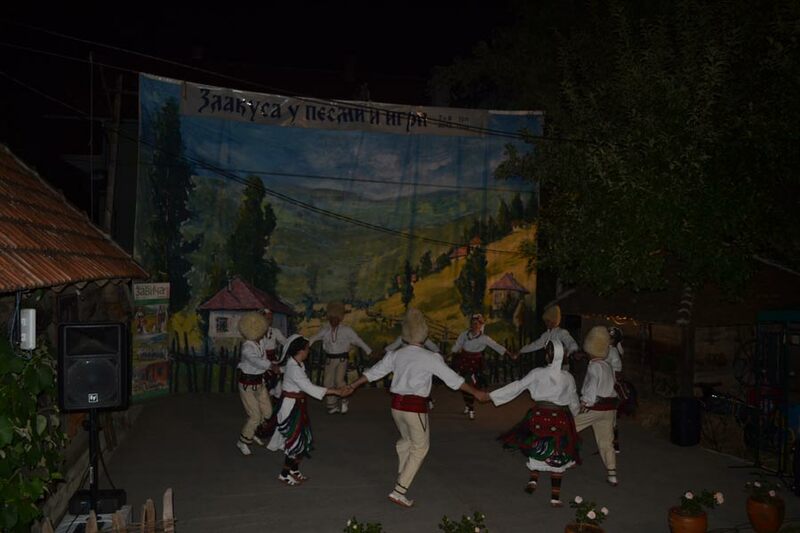 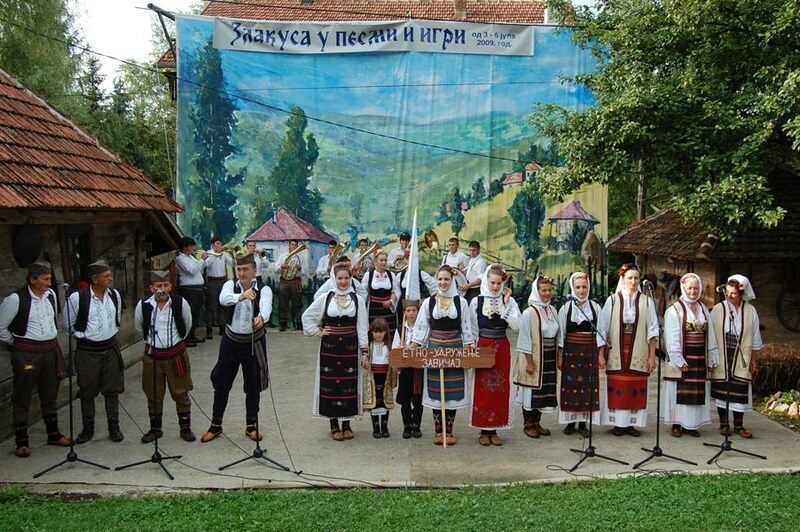 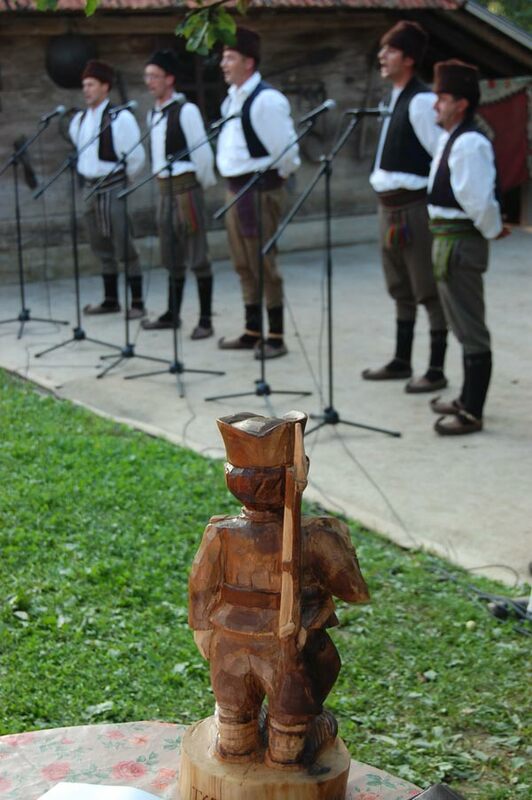 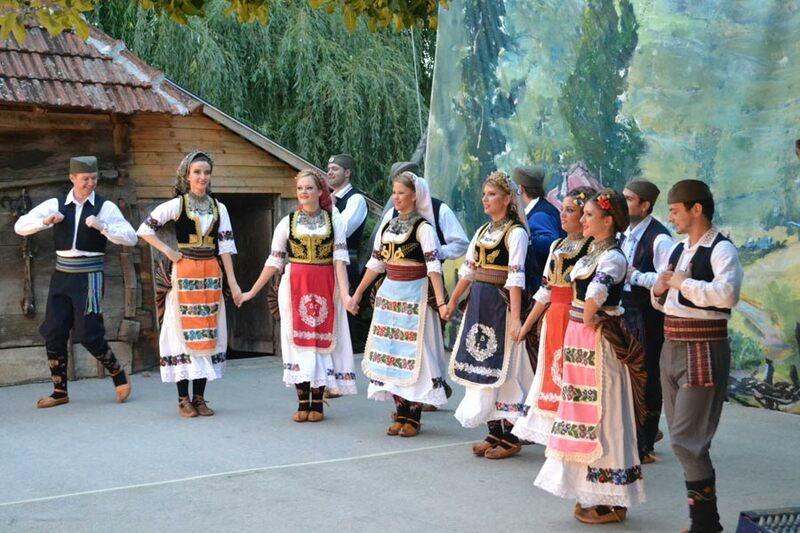 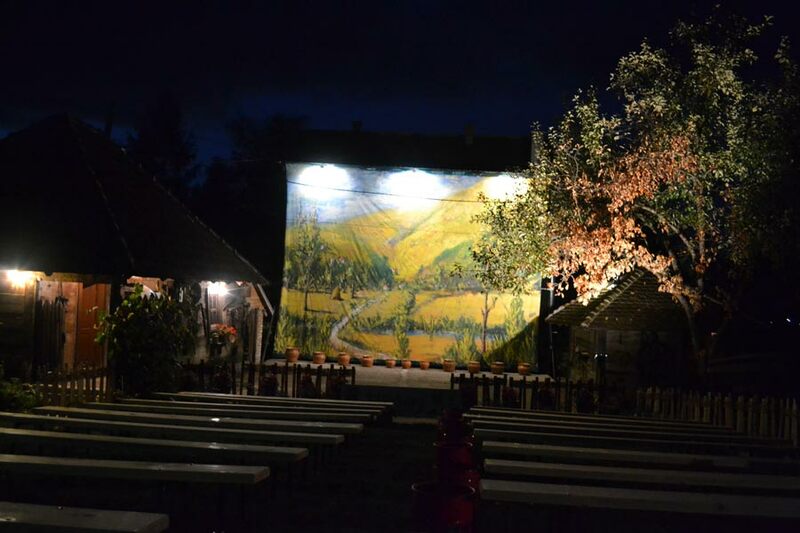 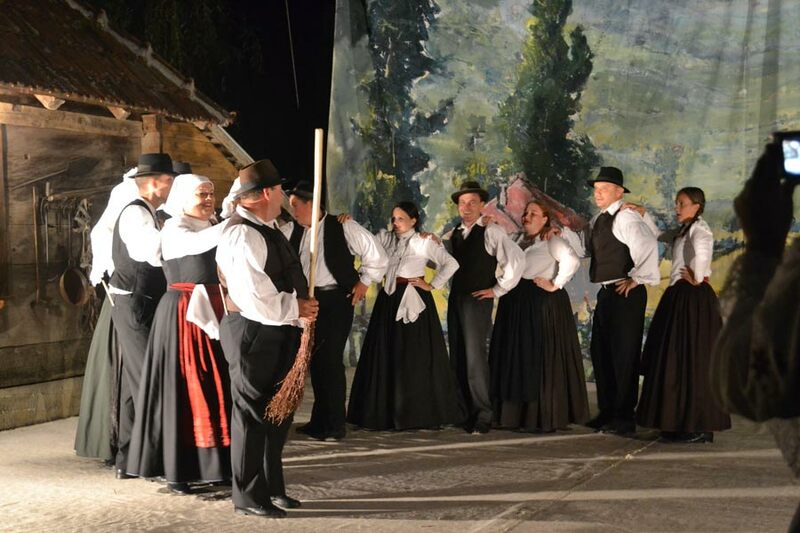 The Parliament of traditional creativity in Serbia and its Diaspora “Zlakusa in song and dance” with the festival of folklore it is traditionally held since 2006. in Ethno Park “Terzica Avlija”, in early July (about Midsummer Day). 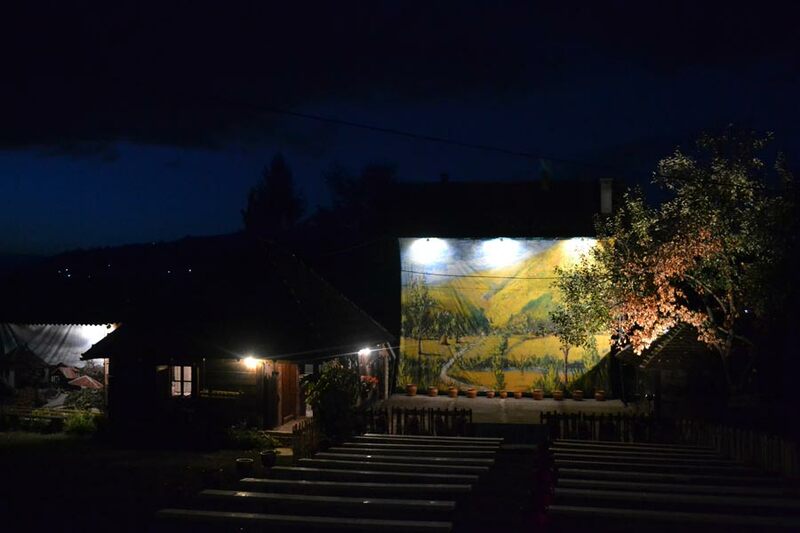 It lasts for three days. 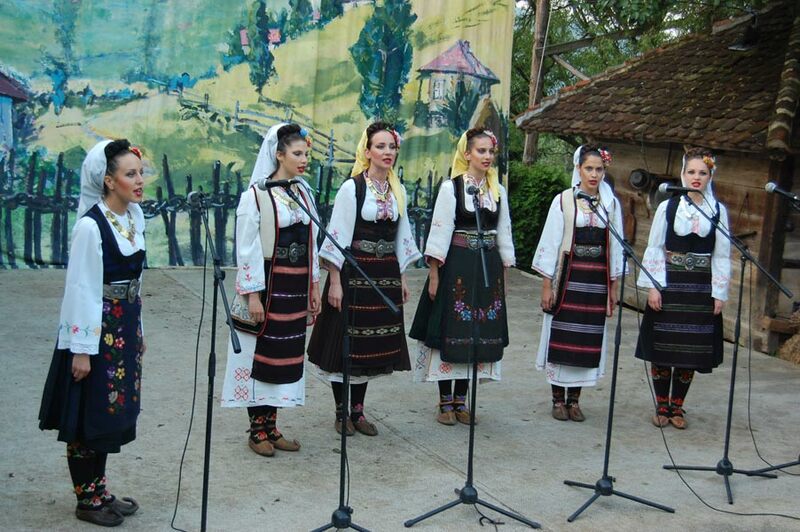 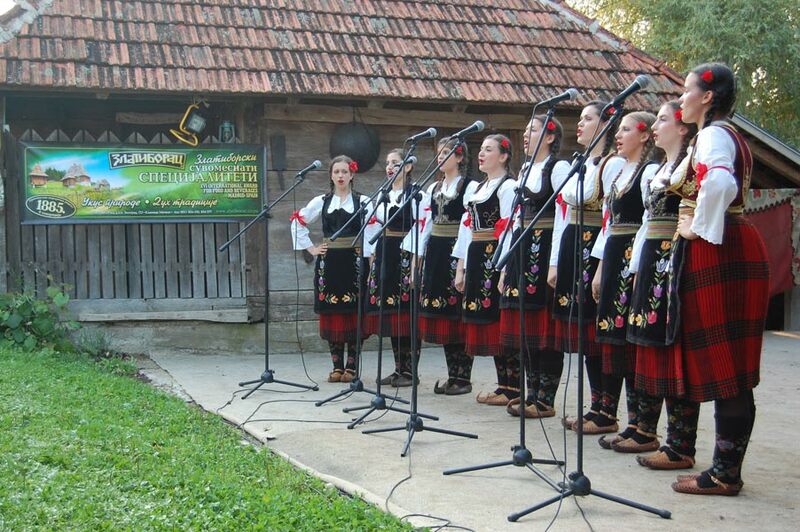 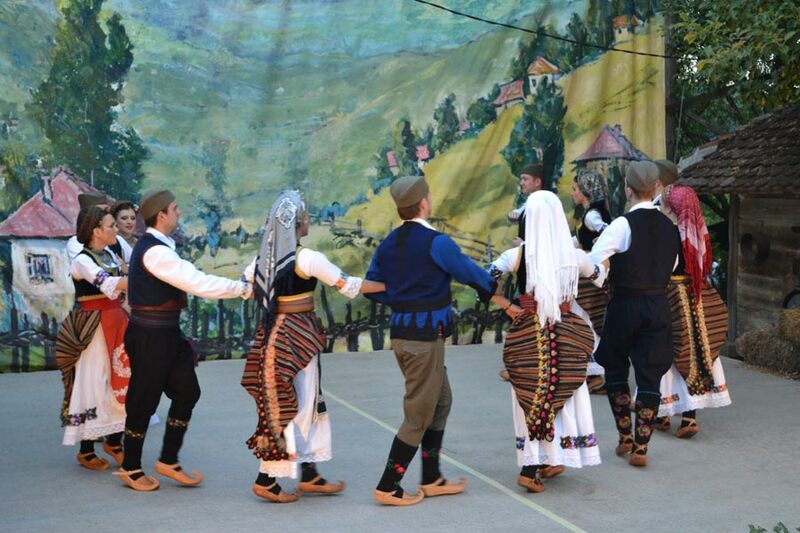 The third day of the meetings is parliament of folklore dancing groups from Serbia and abroad. 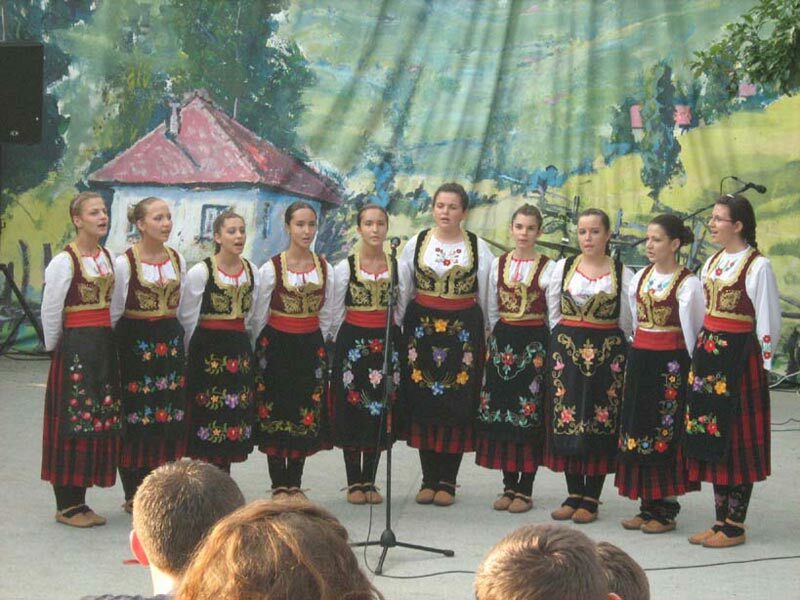 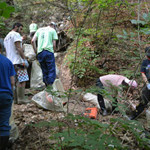 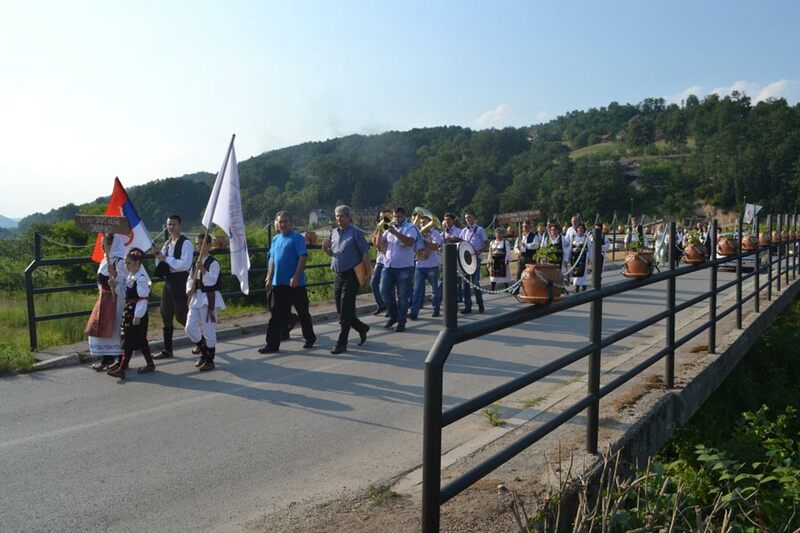 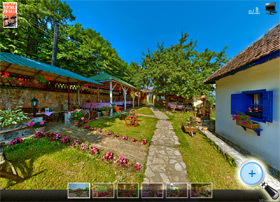 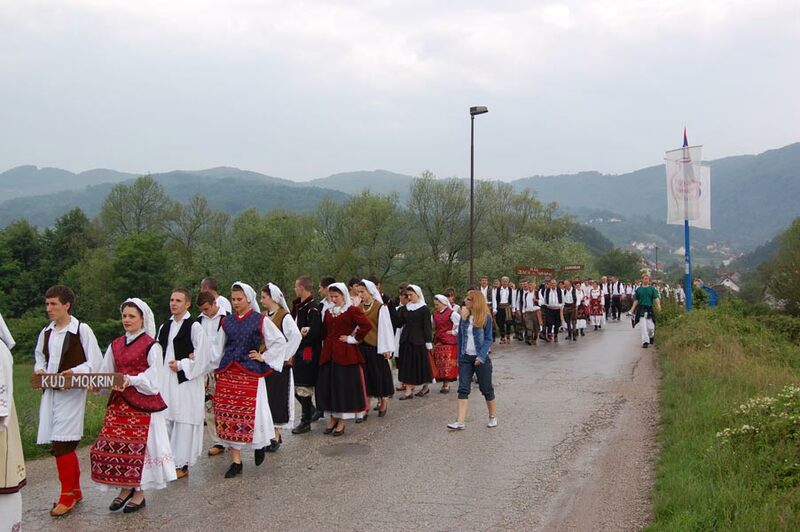 Participants of folk festival that are staying for several days have they performances for all days of manifestation, and organized appearance in Uzice and around the time of the event. 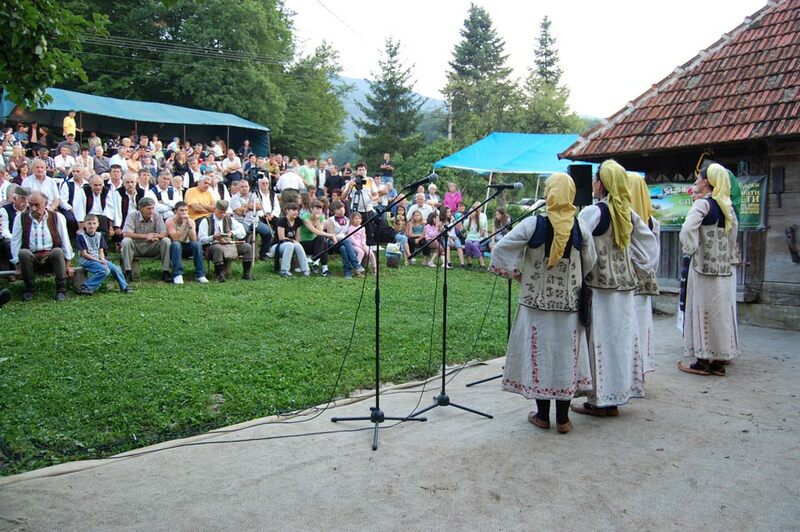 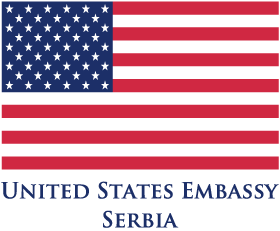 Parliament is held with the support of the City of Uzice in 2009 and is supported by Ministry of Diaspora of the Republic of Serbia.